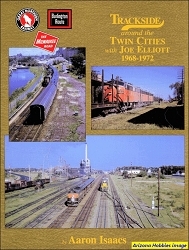 Focusing on the Milwaukee Road system in Minnesota, this work includes over 430 photographs, including 16 pages of color and more than thirty-five maps on 284 pages. 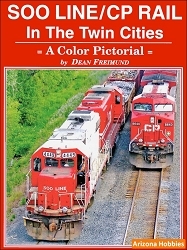 Most of these photographs have never been published before thereby furnishing a fresh visual study of the Milwaukee Road in Minnesota. 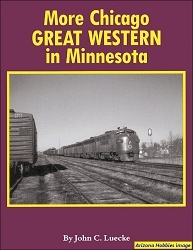 In-depth written studies of the River Division, Minneapolis, Mendota and the Narrow Gauge branch lines will fill out the book. 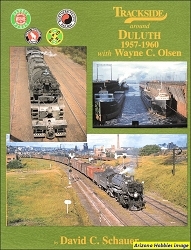 Grenadier Publications, hardcover with jacket, 284 pages, 8.75 x 11.25 x 1.25 in., B&W and Color photographs, illustrations and maps.